On July 20, consumer goods conglomerate Unilever purchased Dollar Shave Club, a subscription-based men’s grooming startup, for $1 billion. On July 20, consumer goods conglomerate Unilever purchased Dollar Shave Club, a subscription-based men’s grooming startup, for $1 billion, The New York Times reported. The all-cash transaction shocked many in the retail industry, as the final sale price was five times larger than Dollar Shave Club’s 2015 profits, which topped out at around $200 million, according to Bloomberg. However, Unilever expressed confidence over the deal, seeing it as a quick way to enter the subscription market. Dollar Shave Club has changed the men’s grooming industry. Michael Dubin founded Dollar Shave Club in 2011 with a simple mission: Leverage an easy-to-use web portal to sell men simple, well-made shaving accessories at a low price. Customers could purchase monthly subscriptions for as little as $1 per month, and each delivery included enough razors for 30 days of grooming. After a year of beta testing and fundraising, Dollar Shave Club officially launched in March 2012. Dubin marked the occasion with an eccentric viral marketing video that would come to define the startup. In the video – which has since gained more than 23 million views on YouTube – the founder walks through his company’s headquarters in Santa Monica, California, describing with ample sarcasm the Dollar Shave Club methodology. Along the way, Dubin takes time to lob subtle insults at industry leaders and interact with warehouse employees, including one wearing a bear suit. The nearly minute-and-half-long snippet closes a shot of Dubin, flanked by the bear and a worker, blasting dollar bills with a leaf blower, as a hastily-hung American flag flaps in the background. Ultimately, the video vaulted the company into the limelight and drove over 12,000 people to sign up for its services within the first 48 hours, the Los Angeles Times reported. In the years since, Dollar Shave Club has capitalized on this approach, cultivating an irreverent web-based brand and picking up customers and investors along the way. Now, the company boasts more than 32 million subscribers, according to Slate. 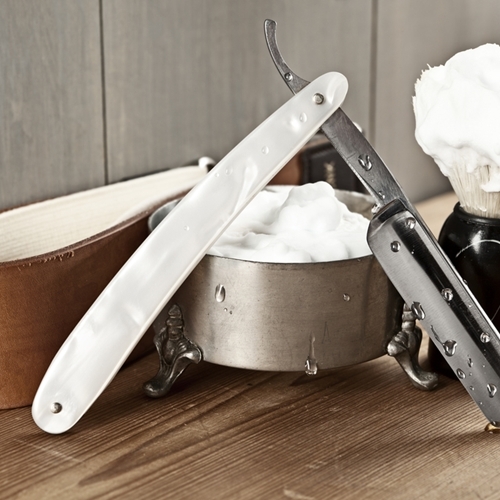 Dollar Shave Club has seriously challenged top shaving brands like Gillette and Schick and moved the market away from feature-laden, multi-blade razors to more traditional two-blade setups. It has also forced brick-and-mortar-based competitors to look toward more modern, direct-to-consumer sales models. In fact, Gillette, a subsidiary of Procter & Gamble, established its own subscription razor service last year, the Wall Street Journal reported. With its purchase of Dollar Shave Club, Unilever too embraces the subscription-based trend while simultaneously eliminating a major competitor. Of course, this doesn’t mean the grooming startup will lose its quirkiness and bend to the will of the corporate culture it regularly skewers. Dubin will continue to run Dollar Shave Club and maintain its transgressive image. Unfortunately, Unilever won’t be able to ride off into the sunset with its new, disruptive partner. A number of competitors have arisen as of late. The New York-based razor subscription service Harry’s has been competing with Dollar Shave Club since 2013 and experts predict that P&G may soon acquire it. 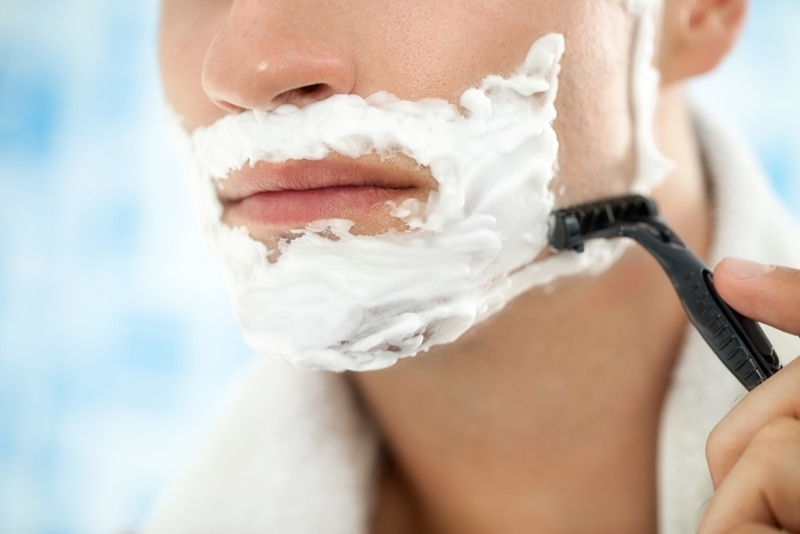 Currently, the P&G holds almost 60 percent of the U.S market share for men’s shaving accessories. Additionally, e-commerce giant Amazon is making headway with its subscription service, meaning the new, Unilever-backed Dollar Shave Club may have a tough road ahead.